Korora 23 - is it an alternative to Linux Mint? Cinnamon is a desktop environment that is widely promoted by the Linux Mint team. Linux Mint Cinnamon is their flagship distribution. In its turn, Linux Mint is a leader in the world of Linux distributions, especially for the newbie-oriented part of it. 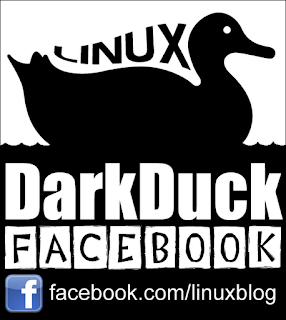 Unfortunately, the recent release of Linux Mint 18 made things worse, and many Linux bloggers wrote about this. There was a comment on my recent post about Linux Mint 18 Cinnamon that asked me to look into the Korora distribution. 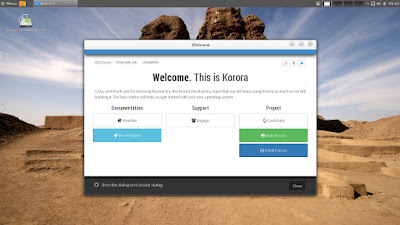 Korora is a distribution that is based on Fedora, similar to the way Mint bases on Ubuntu. Korora's task is to make things "just work". Let's see if this is true. You can download Korora from one of their many mirrors when you use a special tool on their web site. Cinnamon, KDE, MATE, GNOME and Xfce flavours of Korora are available. The ISO image of Korora 23 Cinnamon 64-bit is 2.1 Gb in size. I downloaded it and "burnt" onto a USB stick using the dd command. The stick is in the port of my Toshiba laptop. Reboot. Choose to boot from USB. Let's go! The boot starts with a menu where you can proceed with either a Live run of Korora 23 Cinnamon, or Troubleshooting that in its turn includes text-only boot, validation of the ISO image and boot from HDD. If you don't touch the keyboard, Live session boots after 10 seconds wait. The boot itself is rather quick. It lands you onto the default desktop. Once the boot process finishes, you see a desktop with a picture on the wallpaper. There is a choice of wallpapers available in the default distribution, and they change periodically. The only icon on the desktop is for the installer. The panel is at the top of the screen. It contains the menu button on the left. Next to it sits the "Show Desktop" button. The right part of the panel is taken by the notification area with clocks, battery, network and volume indicators. There are also a switch between 4 virtual desktops and icons for desktop and removable drive related menus. If you move your cursor to the left edge of the screen, the dock appears that contains links to some frequently used applications, including currently running ones. Korora 23 Cinnamon has some "hot points" on the screen. 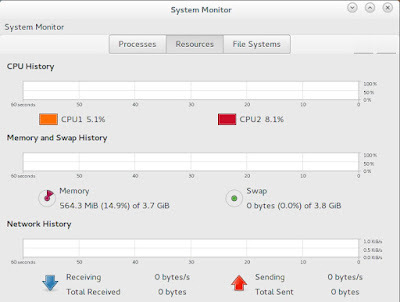 The bottom-left corner is assigned to the list of active windows, and the bottom-right corner to the preview of available virtual desktops. If you don't like the top location of the panel, you can move it using the standard function of Cinnamon called by the right-click on the panel. If you are interested in the technical details, then Korora 23 Cinnamon runs version 2.8.6 of this Desktop Environment. The freshly booted system took about 565 Mb to load on my laptop. Compared to this, the resource usage of Linux Mint 18 Cinnamon looks very modest, not to mention Ubuntu MATE 16.04 or Xubuntu 16.04. But it is less than was used by Fedora 22 GNOME. I cannot tell whether this is a great achievement. I would say that both Fedora and Korora teams need to optimize the resource usage of their operating systems in the idle mode. When I clicked the Menu button on the panel and moved the mouse to the list of menu sections, the menu flicked. I cannot tell the reason for that, but such behaviour is annoying in itself. I experienced no issues with connecting my laptop with Realtek 8191SEvB network card to the wireless network with Korora 23 Cinnamon Live session. All worked smoothly when I clicked the network applet on the panel. I only had to select my wireless network and type in the password. Unfortunately, I could not test the network drive connectivity this time, because I wrote this review away from home, where the physical drive is. You can configure the keyboard layout in Cinnamon 2.8.6 that is in use in Korora 23 using the method that I described in the separate article. The touchpad is enabled in Korora 23 by default. The configuration panel shows that two-finger scrolling is enabled although it did not work for me. I changed it to edge scrolling, which worked just fine. The ISO image size suggests that Korora 23 comes with a decent set of applications. Firefox 44 is default and the only Internet browser in the system. There is a number of other applications in the Internet section of the menu: Transmission, Thunderbird, Pidgin and so on. Firefox comes with some extensions and plugins preinstalled which itself is not good in my opinion. LibreOffice 5.0.4.2 is the productivity suite in Korora 23. It comes with Write, Calc, Draw and Impress components. There are also FBReader, Document Veiwer and Project Management Planner tools in the Office section of the menu. Graphical applications include GIMP, LibreOffice Draw, Inkscape, Simple Scan and several other. There are plenty of multimedia applications in Korora 23 like VLC, GTK-RecordMyDesktop, Audacity, Brasero, Rhythmbox etc. Other tools in Korora 23 include calculator, Gedit, on-screen keyboard, Fedora Live USB creator, SELinux tools, GParted, Firewall, Samba and many other necessary small utilities. As you can see, there are some gaps in the list of available applications in Korora 23. I am sure you can find these applications in other Fedora repositories, you just need to add or activate them in Yum Extender. My advice here would be to switch the search function from default Prefix to Keyword. 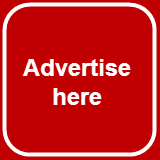 That will help you in searching the applications in the list by name. To test how Yum Extender works, I tried to install the Openshot application. Yum Extender advised me about a lot of additional packages to be either installed or updated. When I started the installation, the Yum Extender hung up my computer. The only way to resolve that was to shut down the computer using the Power button. That is a big problem for me. Once you have VLC in the list of applications, you have no problems with playback of almost all mutimedia file formats. Rhythmbox played MP3 files well too in Korora 23 Live session. Flash Player is not installed in Firefox, which means you may have problems watching some videos, although YouTube worked well. Korora 23 Cinnamon is a nice distribution. It worked well for me in terms of performance, response time and convenience. 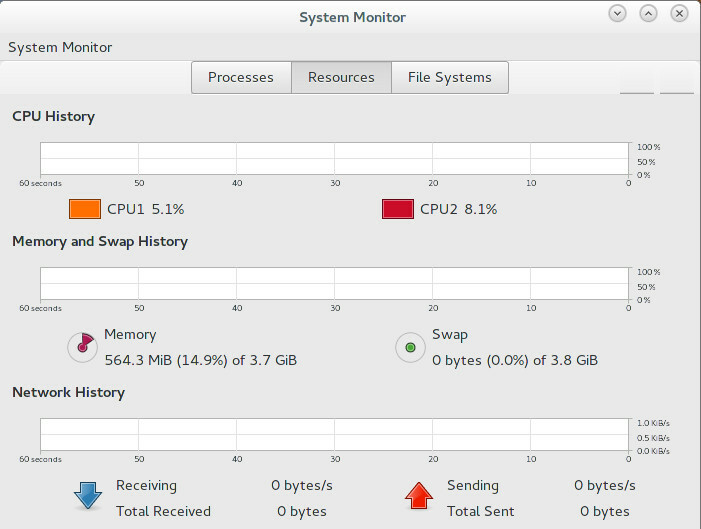 That is despite the high resource usage on initial boot. However, the bug with the software installer in Live session made me worry about the stability of the system. The only other small issues were with the touchpad configuration, which is easy to fix, and with a flicking menu. On the comparison with Linux Mint side, I could not find a Korora’s roadmap with the support cycle for each release. I suspect it is very close to Fedora's cycles, which is not long enough for many users and their production systems. Would you like to try Korora yourself? Why not order a disk with it from BuyLinuxCDs site. I am using the KDE version of Korora 23. I have found it very stable and have had no problems with it at all. Hi, I'm still buffled with their support cycle. Do you know anything about it? Continuous upgrades, which come up as needed. My only quibble is the installer, which does need more thought than the Ubuntu or Calmares ones. Is it a rolling release then? Is there a 32bit iso image available? 32-bit images available for Korora 23, but not for recently released Korora 24.